Over the next few weeks, Sarah will be sharing her memories of these shops and photos that she took during her travels. We hope that you enjoy them. This week we are taking a short break from Sarah's 2014/15 travels, instead looking at the shops that she discovered in Stockholm last weekend. 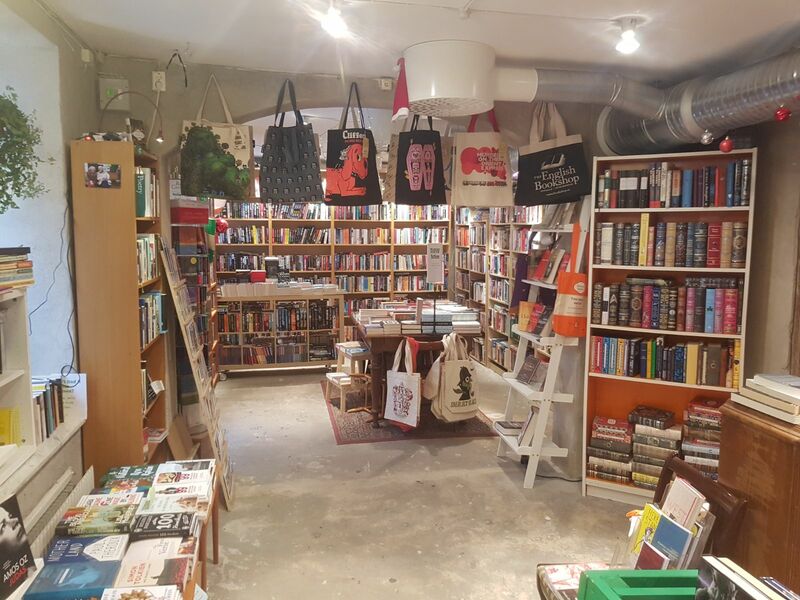 Whilst in Stockholm for a long weekend, I decided that it was time for some bookshop tourism and headed to the achingly hip SoFo, Södermalm neighbourhood. SoFo is crammed full of independent boutiques, cafes, restaurants and, best of all, bookshops - So many bookshops!! We visited three shops in three streets and that didn't cover all of the ones in the area!! First stop was the English Bookshop (http://www.bookshop.se/) which was a delightful space packed to the brim with English language books. The shop had two rooms for adults and two children's rooms, each of them with their own character. Tote bags hung from the ceiling and 'books of the month' were on display in the main room. The children's room had a lovely area in which to sit and relax and the choice of books was just wonderful. 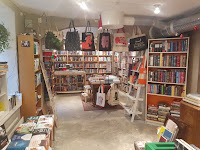 The man in the shop, who I believe (but cannot be sure) was called Christoph was extremely friendly and informative and, as soon as he found out that I owned Mostly Books, soon engaged in conversation comparing experiences of running a bookshop. 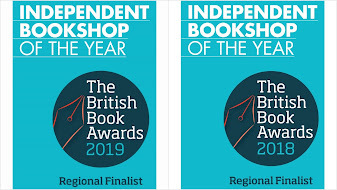 The English Bookshop runs a whole host of events, including a children's story time and really presents itself as a hub of the community. 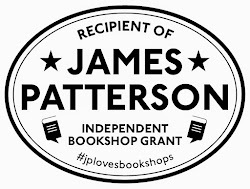 I would highly recommend a visit and, if you do, be sure to mention that you read about it on the Mostly Books blog! Second on the list was Bokbok (www.bokbok.se), a delightfully cosy children's bookshop stocking mainly Swedish language books and a small selection of texts in other languages. 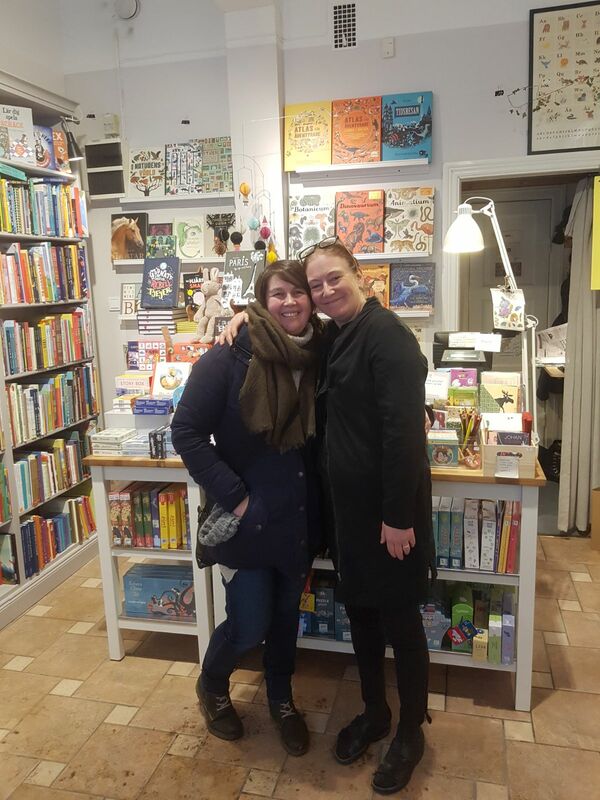 When we arrived in the shop, we were greeted with a huge smile from the owner, Caroline Gezelius. We soon engaged in conversation when it transpired that Caroline had, also, recently left behind her previous career and opened a bookshop. So much about the shop was similar in style to the look that we have at Mostly Books and Caroline even had the exact shelves that we have been looking for!! The shop is a small but perfectly formed. A single room with delightfully tall bookcases crammed full of books for children of all ages. The window display, with the monkey and rabbit on a trapeze, immediately sparked interest as you walked past and the welcome received in the shop was second to none. Although most of the books were in Swedish, I soon recognised quite a few familiar covers (Goodnight stories for rebel girls and Dinosaurium to name just a couple) and it was really lovely to see that such great books are as popular in Sweden as they are in the UK. We had a great chat and exchanged contact details before we went on our way. Although the majority of the books are in Swedish, be sure to pop into Bokbok if you ever find yourself in Stockholm. Caroline is great and the shop is just beautiful. 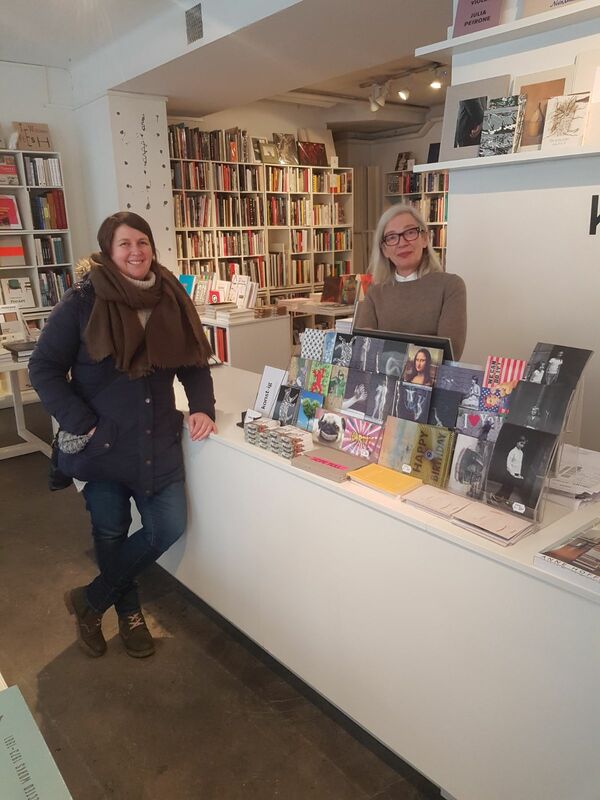 The last stop on our morning of bookshop tourism was konst-ig (http://www.konstig.se/), an art & architect bookshop which was packed full of beautiful, coffee table books. I had a good chat with the woman behind the counter (whose name I didn't catch) and was delighted to find a book called 'Mostly Books' which (clearly) I had to take a photo of. This shop was a bit more formal than the other two shops and had the feeling of a shop that you would find in an art gallery (completely apt since it was an art bookshop!!). The books were laid out beautifully and the selection was extensive. In addition to the books, the shop had some wonderful art on offer, one of which really caught my eye as it was all about books! It was a very relaxing end to our bookshop tourism and a lovely end to our weekend away. If you haven't been, I would highly recommend Stockholm for a weekend away. The architecture is amazing, the people are lovely and it seems that bookshops are everywhere!! More photos of these three bookshops can be found on our Facebook page here.